Join the PMA Indiana District to learn how collaborative robots (“cobots”) can add value by boosting productivity and improving reliability. 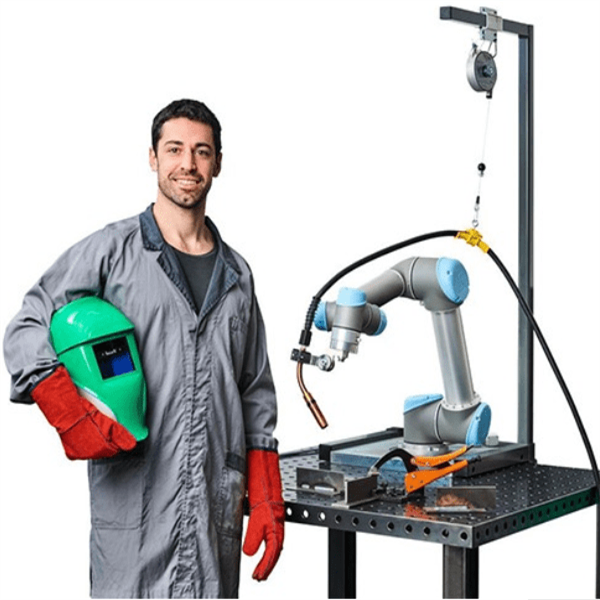 Cobots are industrial robots designed to work with and among employees without the need for costly safety infrastructure. Plant managers, operations managers and others in operational leadership roles are invited to get a firsthand look at how cobots are changing the thinking around automation in the workplace. Event is limited to the first 25 registrants. For more information, please contact Jean Rivers.